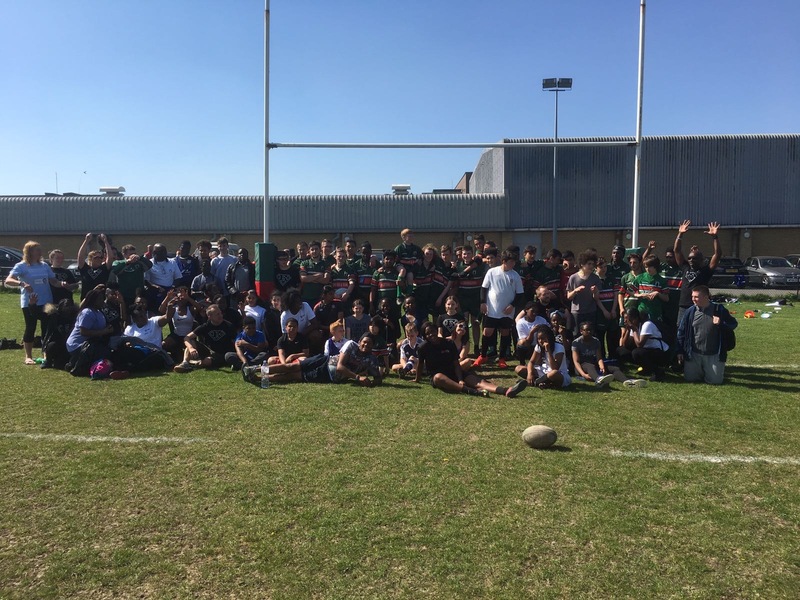 A rapidly-expanding Haringey rugby club is celebrating after receiving a cash influx to help with running costs. Haringey Rhinos has received £1,000 from Persimmon Homes North London as part of its monthly Community Champions initiative, where charities and groups can apply for funding up to the value of £1,000. The club, based on White Hart Lane, set up a youth project with the aim of engaging disadvantaged children. Going from strength to strength, it now boasts more than 200 young people aged from five to 17 years. Helen Rayfield, from the club, said: “We are thrilled to be recognised by Persimmon Homes as a Community Champion. Our aim is to increase participation numbers to at least 250 by the end of the current season. 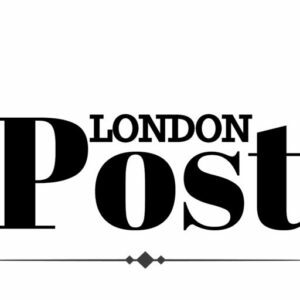 Damian Seddon, director-in-charge at Persimmon Homes North London, said: “Haringey Rhinos are at the core of the community and it’s our pleasure to hand over this cash donation. “It’s clear to see that youngsters love their time at the rugby club, so hopefully our additional £1,000 will help with all the equipment and matchday kit they need.